20.–21.9.2019 | Oktoberfest Himos – Travelling in the Heart of Finland. JÄMSÄ/HIMOS | Oktoberfest Himos will be celebrated on 20–21 September. 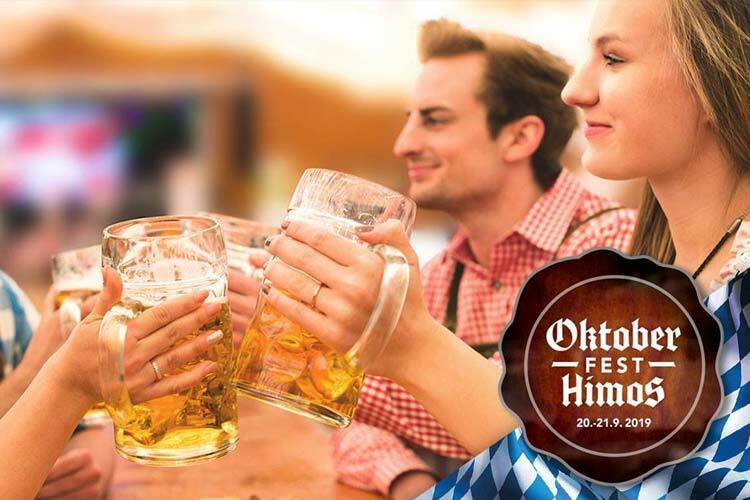 Oktoberfest Himos offers an unbeatable package of delicious food, frosty thirst quenchers and music fit for a beer party! It promises to be two relaxed and humour-filled nights!